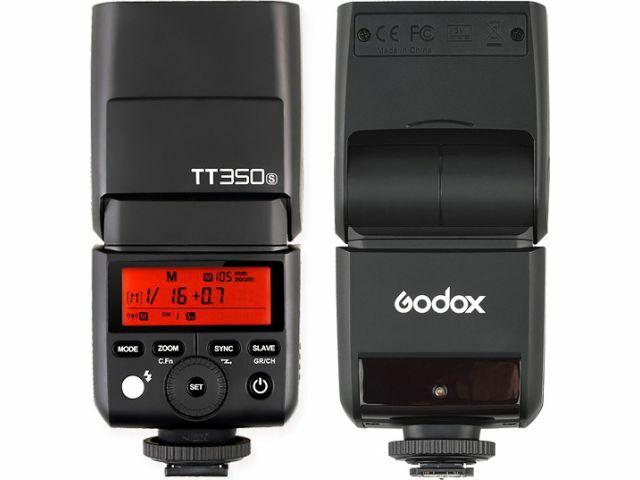 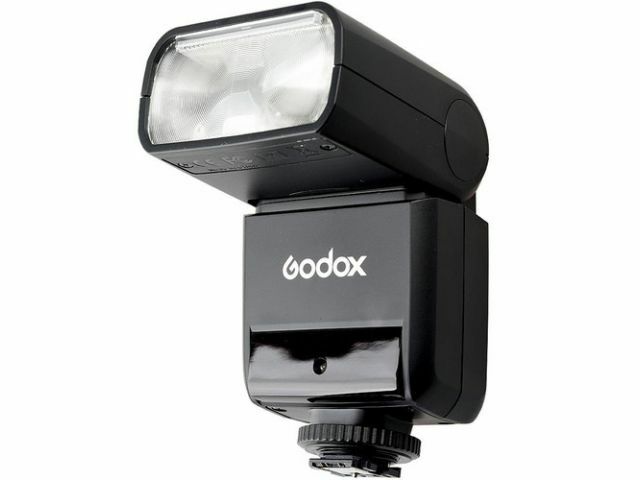 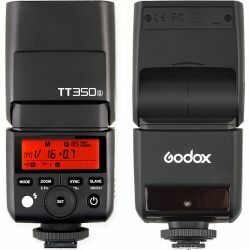 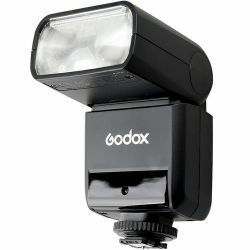 With full support for Canon, including high-speed sync, and a built-in 2.4GHz radio system, the compact Godox TT350S Mini Thinklite TTL Flash is an excellent everyday companion for your camera. 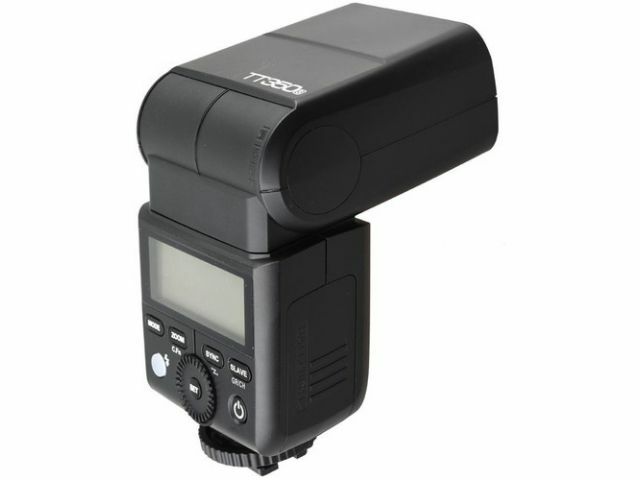 With a lightweight design and guide number of 118' at ISO 100 and 105mm, the TT350S is useful for both on-camera and off-camera operation. 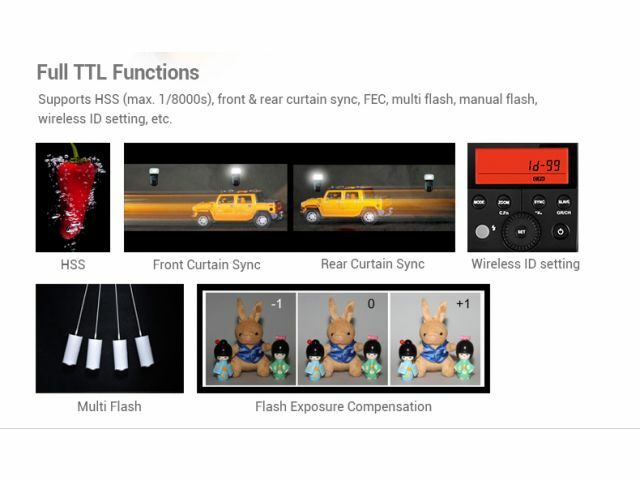 Users can also use it as an optical slave in addition to use as a radio TTL master/slave unit. 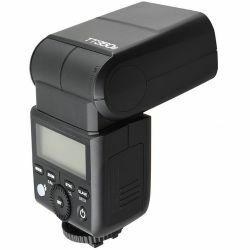 It is versatile as well with the ability to tilt from -7 to 90° and rotate 270°. 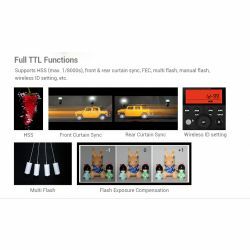 Being compatible with Canon flash system, users will enjoy numerous automated flash settings and the ability to use functions such as high-speed sync.